White mortar on a rock like a ship between heaven and sea. Gargano. 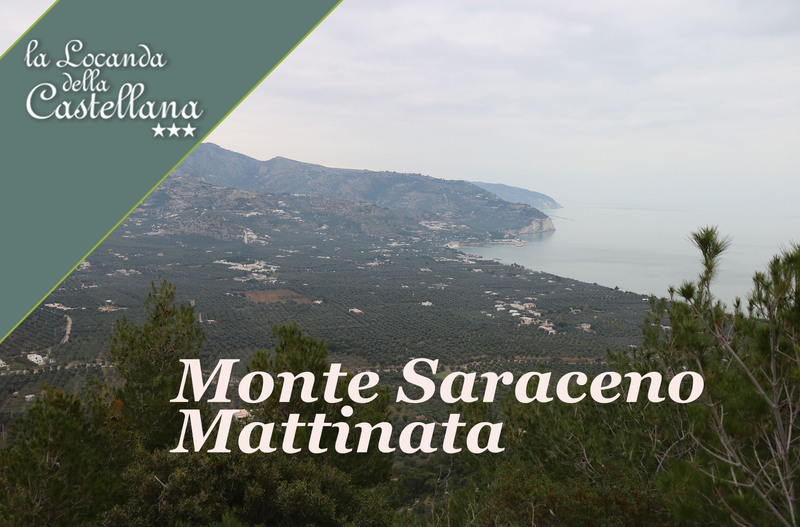 Mattinata : Monte Saraceno. Gargano National Park. 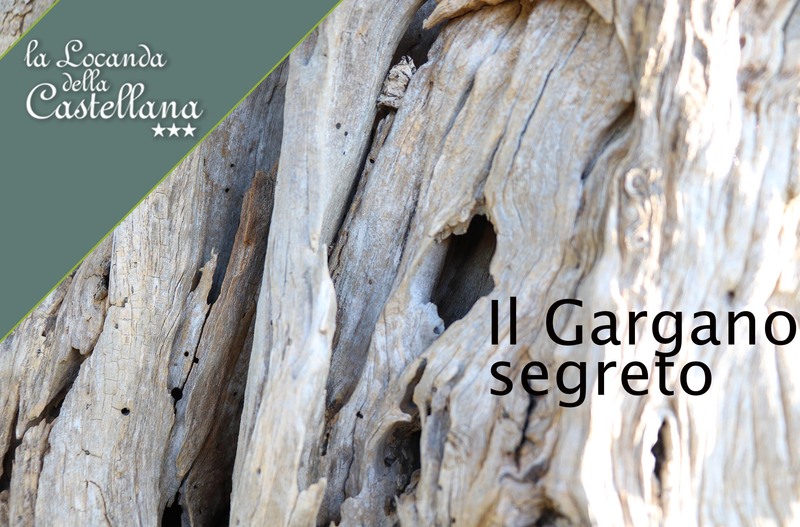 Discovering the secret Gargano. Gargano National Park. The secret Gargano and its forgotten jewels. Welcome to the Blog of the Castellana! 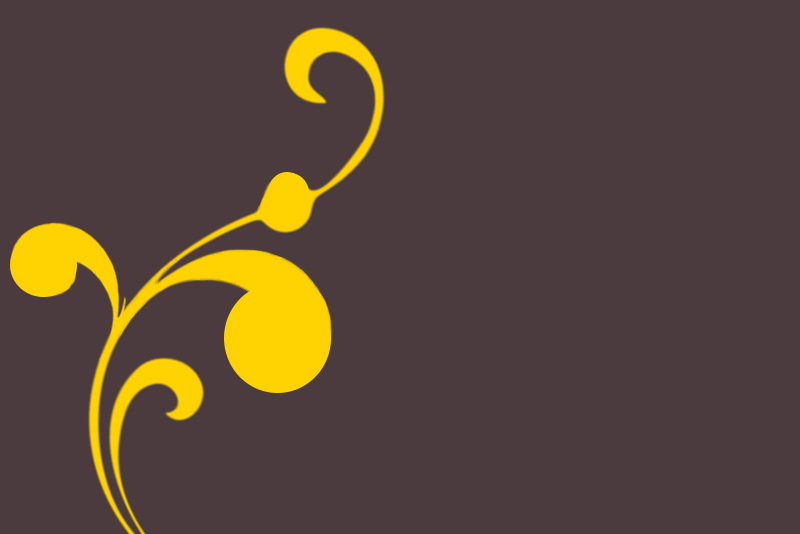 Hello, I'm happy to see you here in my blog pages! 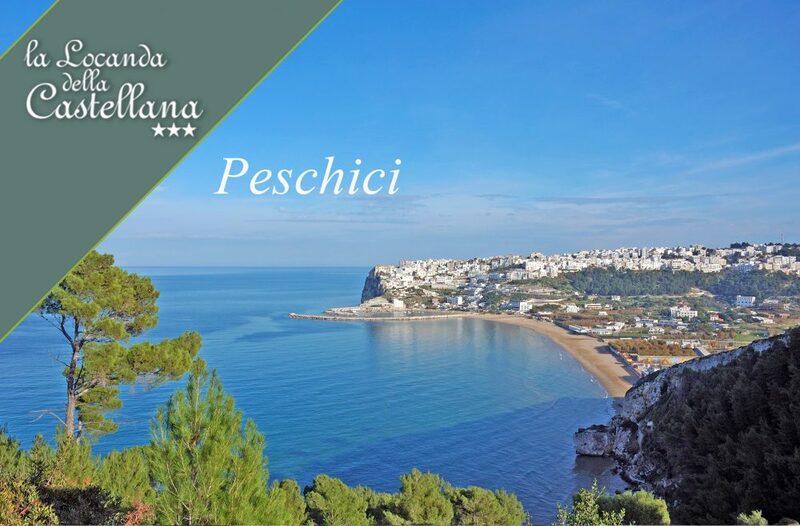 Every week the audience a new article on the wonders of this beautiful area: the Gargano. A land rich in historical and gastronomic beauties that I will try to offer you in so many different ways, with photos, videos, interviews, etc. Continue to follow me and do not miss anything about my Blog!